Tooth decay in infants is called baby bottle tooth decay. Parents who think that baby teeth are not important, as they are not the permanent set of teeth, are wrong. The baby teeth help to speak, eat and also make space for the permanent teeth to erupt. If a baby loses a tooth due to decay, then the place for the adult tooth might get lost. If you don’t get your child’s rotten primary tooth treated, then it could cause infection to the permanent tooth bud. Also, loss of primary teeth could result in crooked permanent teeth set. In this article, we will talk about causes and steps to prevent tooth decay in infants. Simple prevention steps such as not using a pacifier while sleeping, drinking regular water instead of milk in between meals, etc. are enough to prevent tooth decay. Excessive drinking of sweet juices or any liquid containing sugars is the primary cause of baby bottle tooth decay. Bacteria act on the sugar that gets left behind to produce acids. This acid attacks the tooth and causes tooth decay. If your toddler drinks sugar-containing liquids or juice frequently instead of regular water even then cavity can develop in his teeth. Feed him milk or juice only during meal time and the rest of the day let him drink water. If you have a habit of putting your toddler to sleep with a bottle of juice or milk, then he is at high risk of developing cavities. Also, you need to take care of your oral hygiene since the bacteria could spread from you to him. In toddlers, tooth decay appears as a white spot which is hard to notice. In majority cases, the upper front teeth are affected first and the infection spreads to other teeth if you delay treatment. The tongue protects the lower teeth from harm as the tongue rests over the lower teeth. Visit your dentist while you are pregnant. So that you don’t suffer from tooth decay during the time you are pregnant and after delivery of the baby. Infections that affect the mother can spread to their toddler. Take care of your infant’s teeth right after his first tooth erupts. Also, every time you feed him, make sure to clean his gums with a wet cloth. Otherwise, the bacteria will break down the food debris left behind to cause decay. After he gets his first tooth, start brushing his tooth with a soft-bristle brush and water. Do not use fluoride toothpaste before the age of 2 and it is best to consult your child’s dentist before you start using fluoride toothpaste. The best time to brush your child’s teeth is usually after breakfast and before he goes to sleep at night. 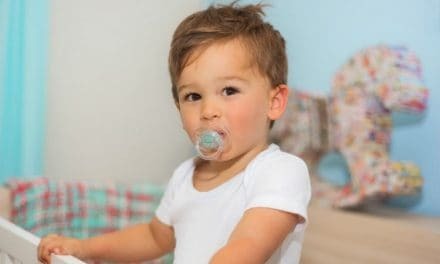 Don’t let your toddler sleep with a pacifier or milk bottle in his mouth. This habit increases the child’s risk to tooth decay, ear infections and choking. Fluoride is essential to prevent tooth decay. If you do not get fluoridated water in your area, then you should ask your child’s dentist for alternative fluoride supplement. Application of varnish to your toddler’s teeth will be beneficial in such a case. Teach good habits to your child from an early age. Ensure that he doesn’t develop a habit of sleeping with a pacifier in mouth. You could also teach him to drink from a cup. He will not be able to take the cup to bed. When thirsty, give your toddler regular water to drink instead of juice or milk. Limit the number of candies or sweet cookies he can eat in a day. You can come up with innovative ideas to make this an enjoyable habit instead of him feeling that he is not getting enough sweet treats. Teach your infant to wash his mouth after every meal, brush his teeth twice daily and clean his teeth whenever he eats something sticky such as gummies or sticky candies. AAP recommends that children below six months of age shouldn’t drink juice and between the ages of six and 12 months, they can drink 4 ounces a day. The juice should be diluted with water and given during mealtimes. Between 1 to 6 years, he may drink 4-6 ounces of juice every day. Plan your baby’s first dental appointment six months after his first teeth erupts. Take him to the dentist and let him become familiar with the dentist. Frequent visits to the dentist will make him familiar with the dentist in the future. Healthy baby teeth ensure healthy permanent teeth. 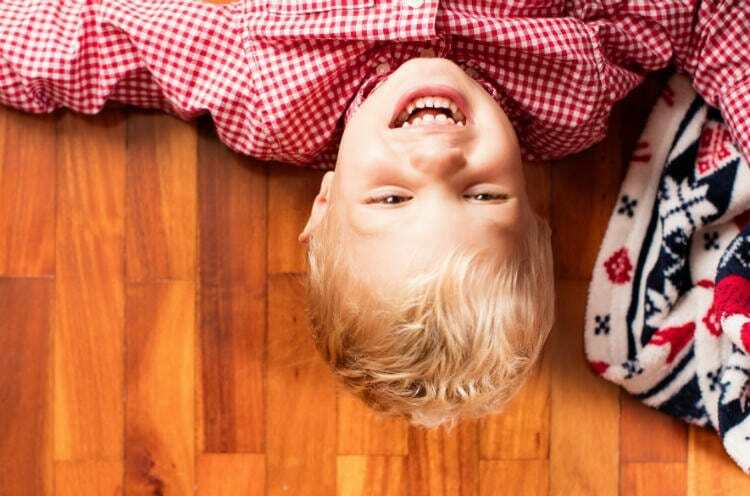 You will have to hold the reins and instil good habits in your child by not giving in to his tantrums (like eating sweets or drinking juices at any time of the day). Your child is too young to understand the importance of teeth. You need to explain it to him and involve him in taking care of his teeth.